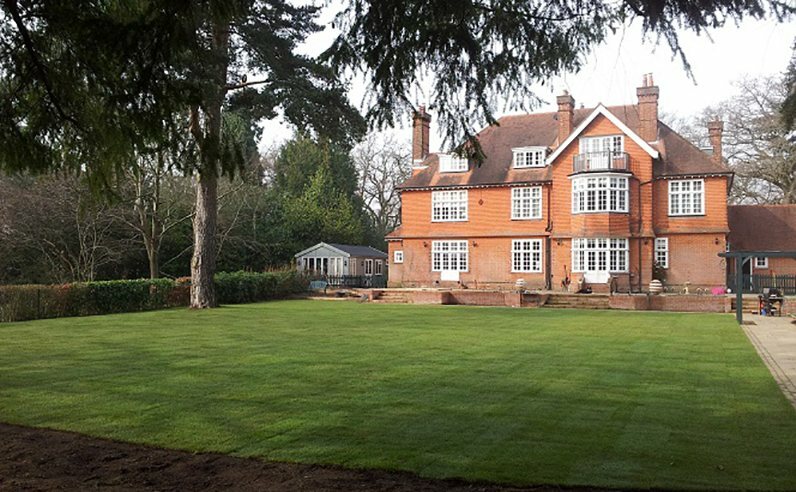 Home / About Us / Retail Partners / London Lawn Turf Co. 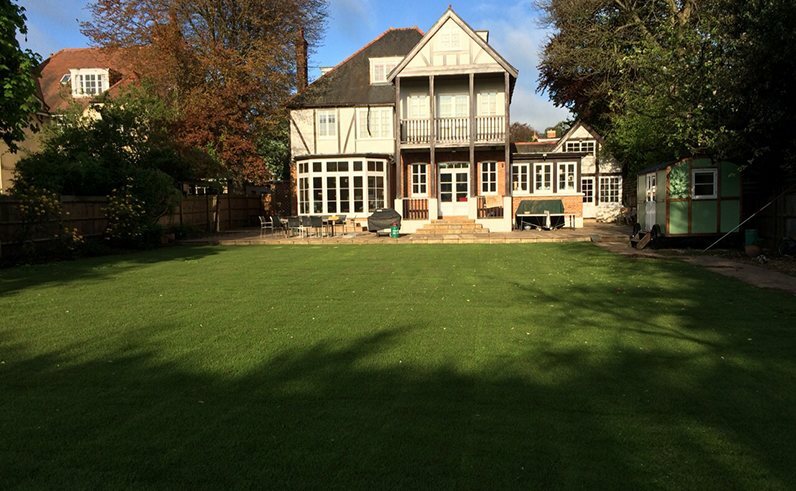 The London Lawn Turf company have supplied turf and topsoil to both trade and public for over twenty years. 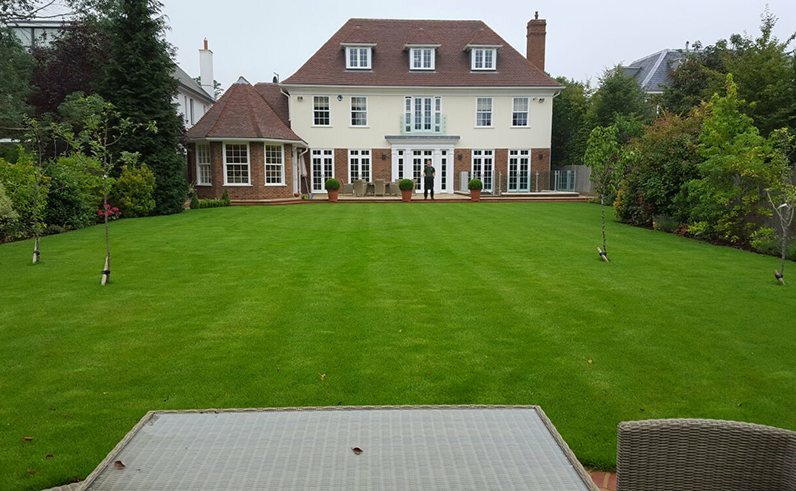 The London Lawn Turf company have supplied turf and topsoil to both trade and public for over twenty years. 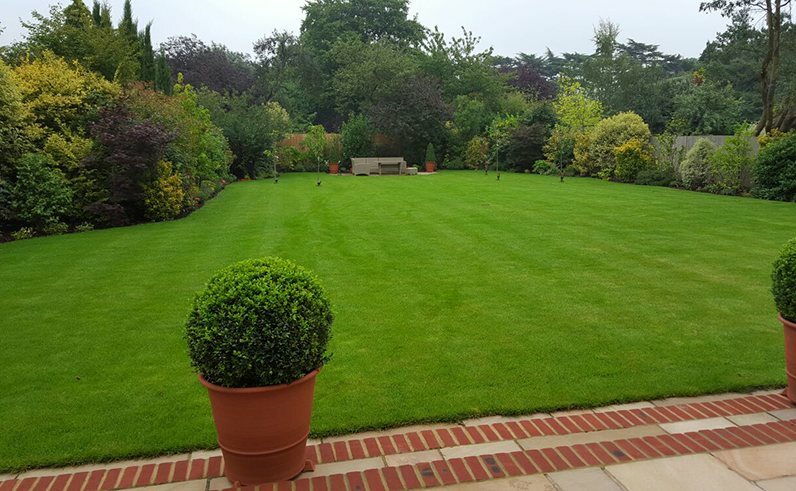 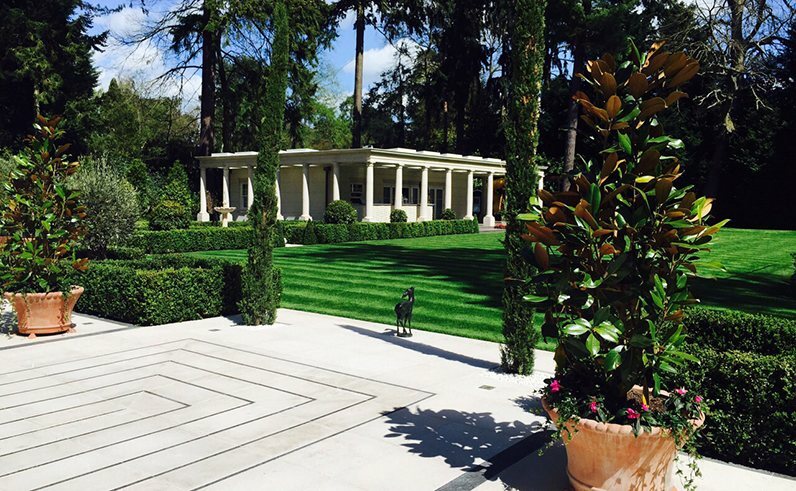 One of Rolawn’s premier stockists, London Lawn Turf have worked in partnership with them to provide outstanding value, quality and service to all customers. 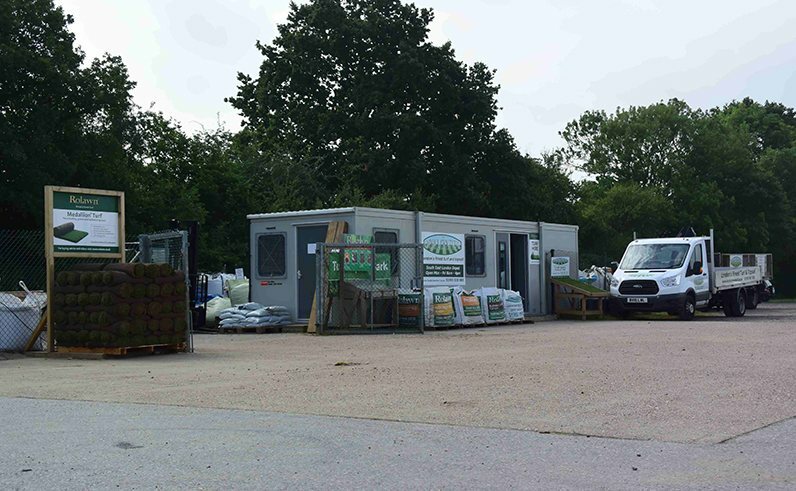 The London Lawn Turf Polhill Garden Centre depot supplies the industry renowned Rolawn medallion turf and fertilisers to customers throughout London and the Home Counties.